AMES, IOWA – America’s SBDC Iowa (SBDC) is pleased to announce the winners of its 2019 special entrepreneur awards. 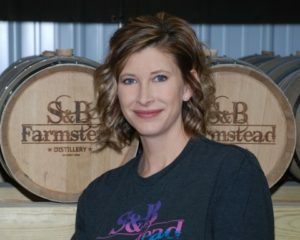 Sara Winkleman, Founder and Owner, S&B Farmstead Distillery, is the 2019 Deb Dalziel Woman Entrepreneur Achievement Award winner. 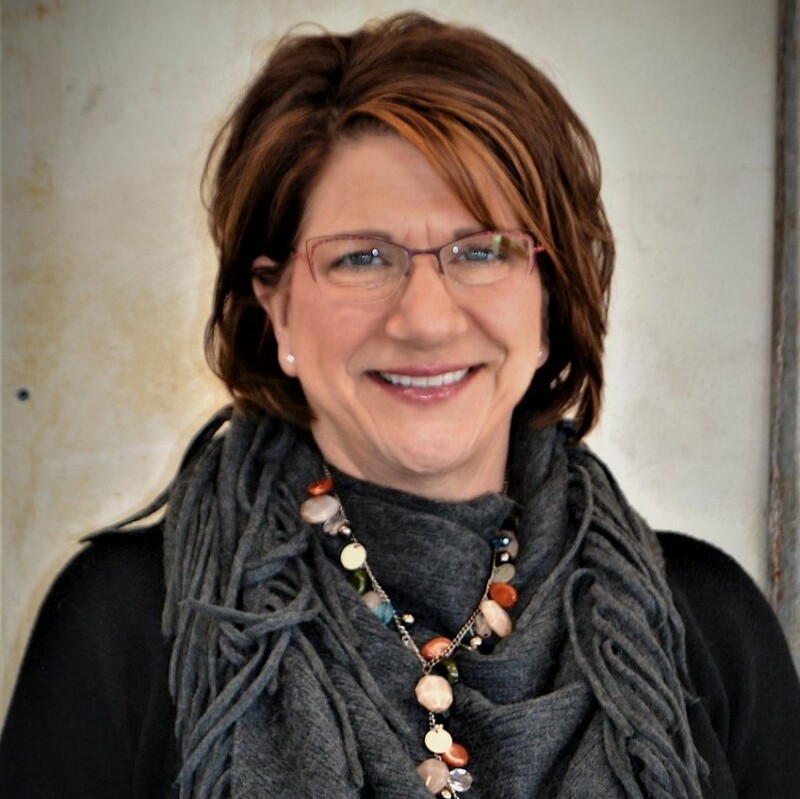 Staci Ackerson, Owner, Shankland Insurance, is the 2019 Neal Smith Entrepreneur of the Year Award winner. 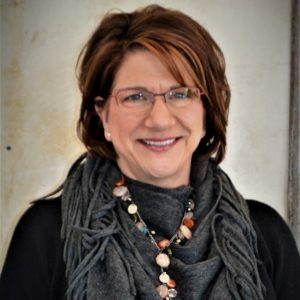 The Deb Dalziel Woman Entrepreneur Achievement Award honors an Iowa woman entrepreneur who has significantly changed or improved her life and the lives of others. The award is presented in memory of Deb Dalziel, a devoted small business advocate who was director of the Small Business Development Center at Southeastern Community College, Burlington, from 1987 until her death from cancer in 1999 at the age of 44. The Neal Smith Entrepreneur of the Year Award honors an Iowa entrepreneur who has been in business a minimum of three years and has been significantly assisted by an Iowa Small Business Development Center. The award was established with a dual purpose—to honor long-time Iowa Congressman Neal Smith for his years of service to Iowa’s small businesses, and to recognize Iowa’s entrepreneurs, who are the driving force behind Iowa’s economic growth. The two SBDC special entrepreneur awards will be presented to the winners at a ceremony on February 26, 2019, during the SBDC Day at the State Capitol in Des Moines.